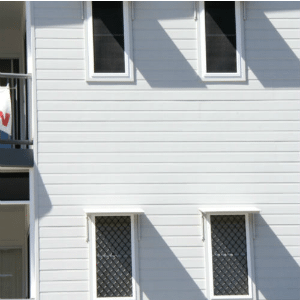 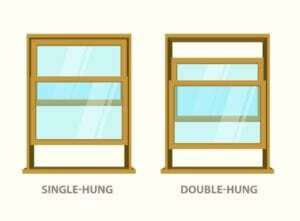 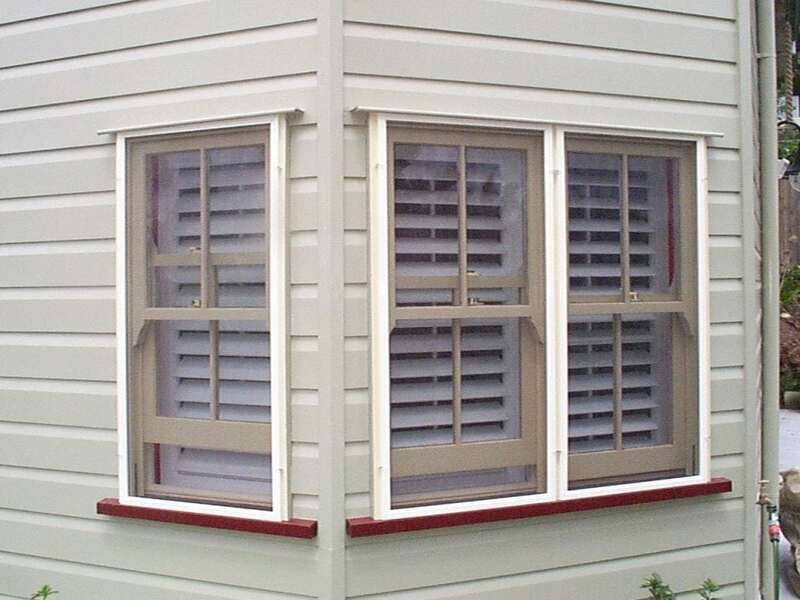 On double hung windows, both sashes in the window frame are operable or move up and down. 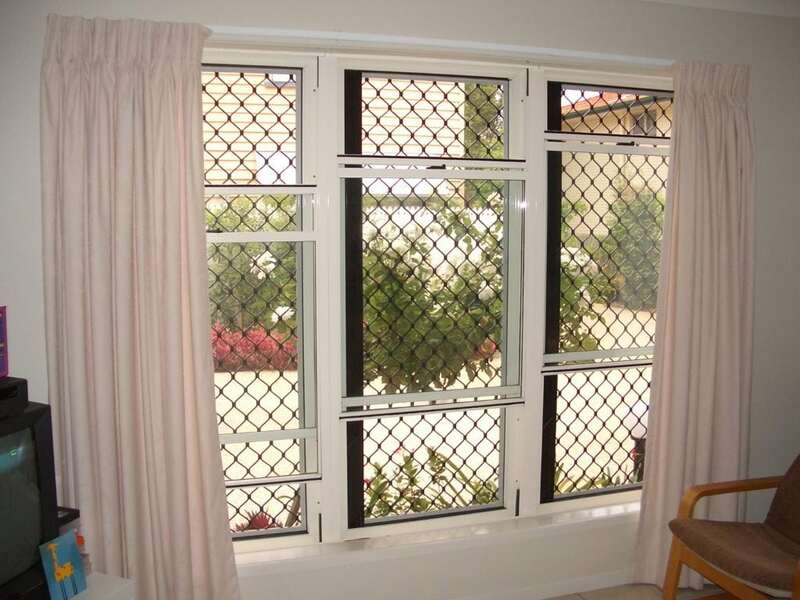 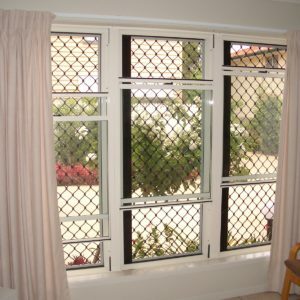 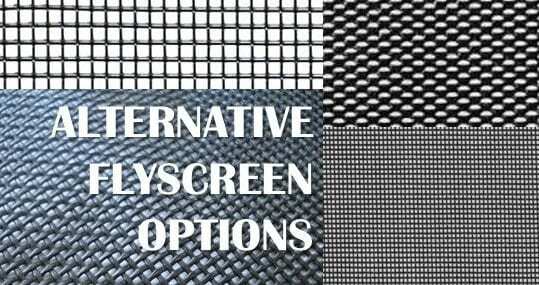 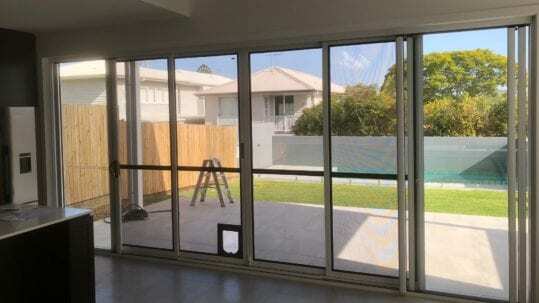 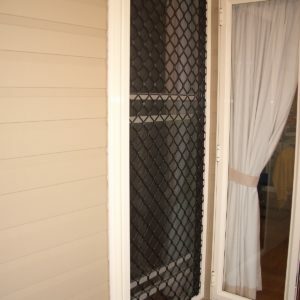 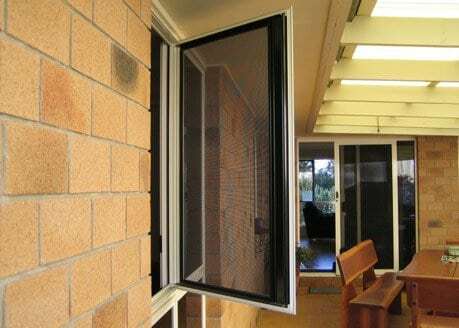 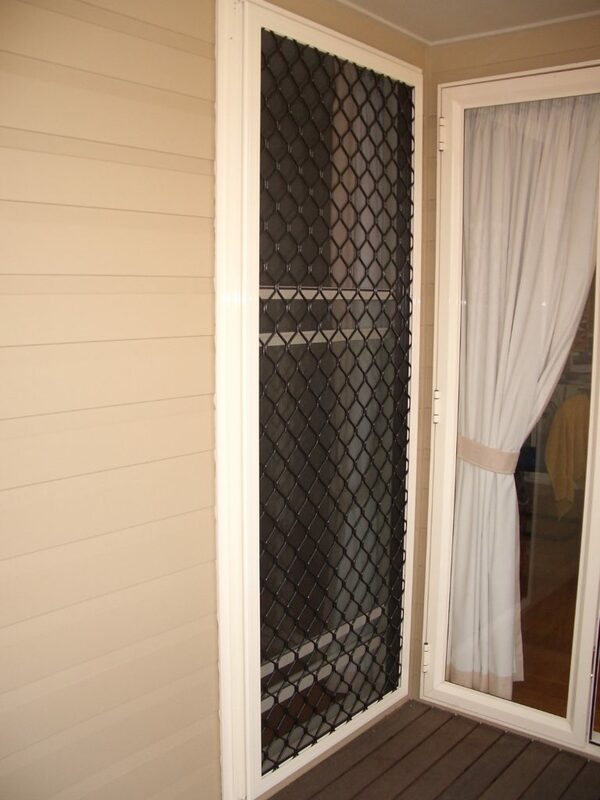 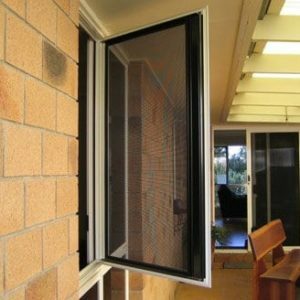 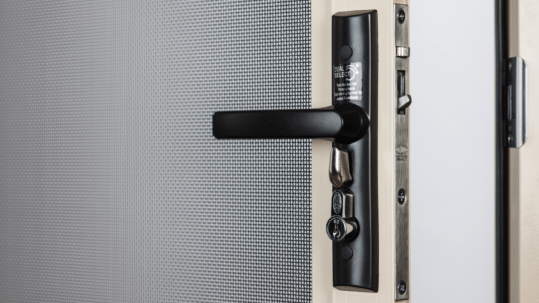 Steel Grilles, Can be internally or externally fitted. 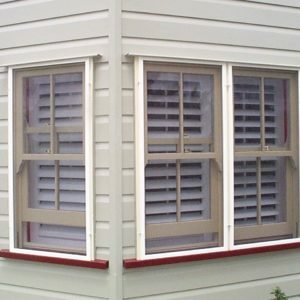 Contact us TODAY to book in your FREE measure & Quote!